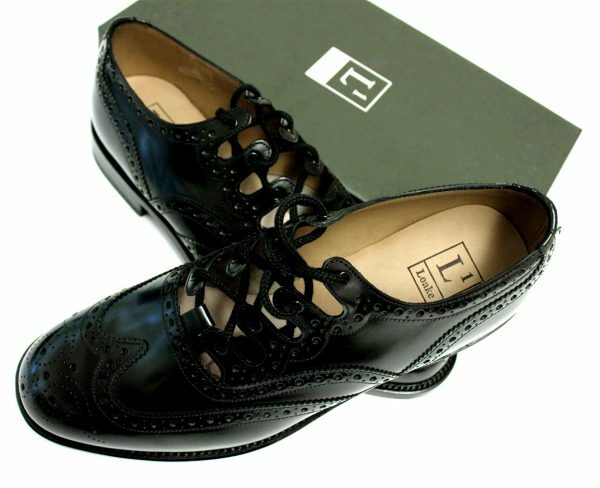 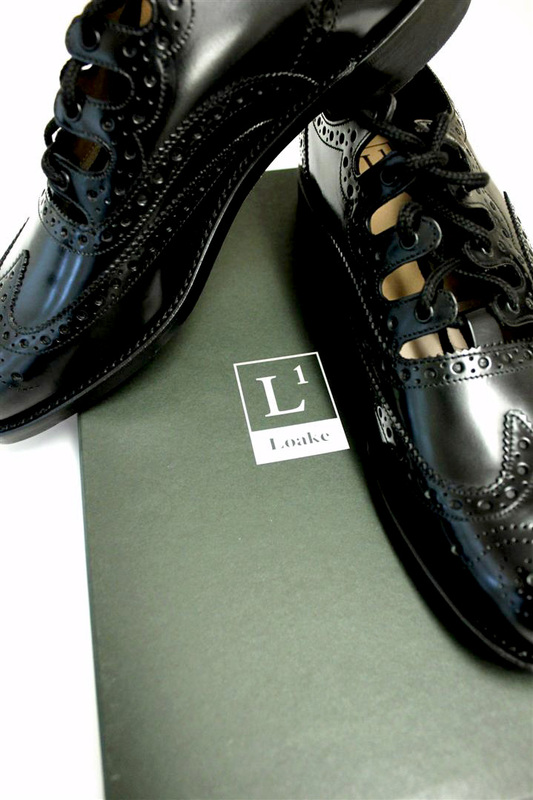 Loake Black Polished Ghillie Brogue Kilt Shoe. 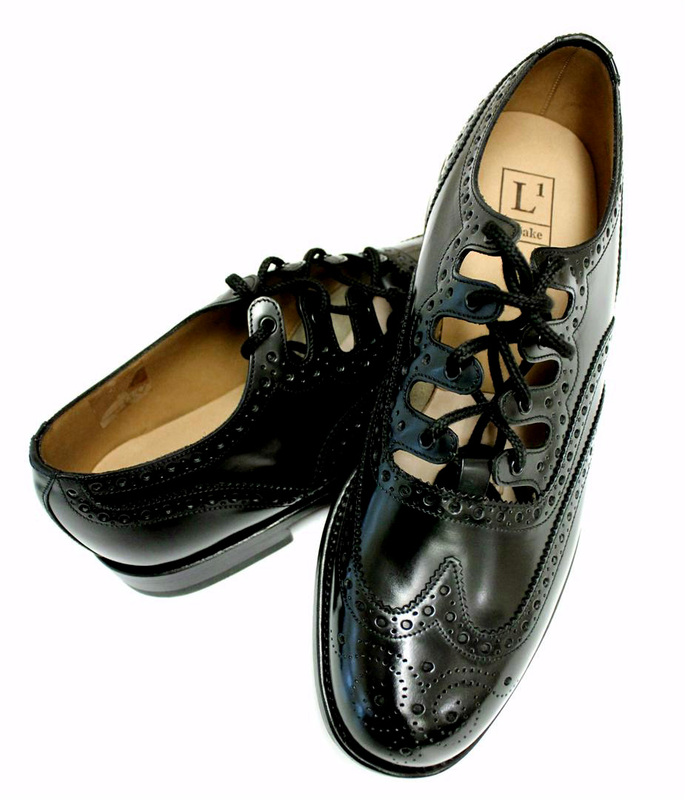 Available in sizes 6 – 12 (Half sizes available). Loake is known for its comfort, style and quality.